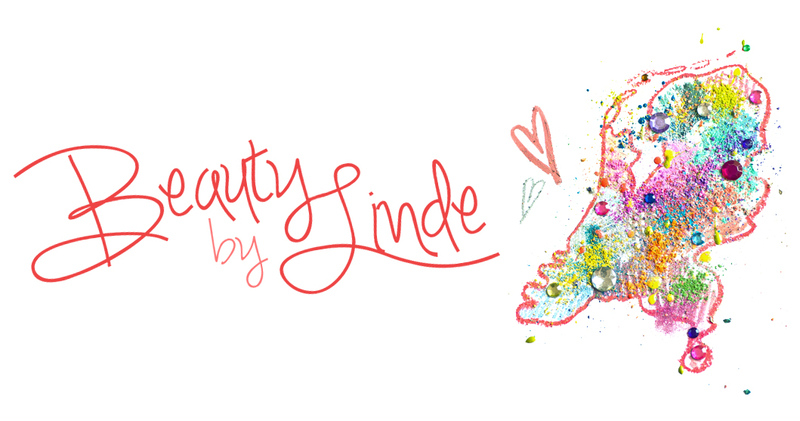 Beauty by Linde: How to mend a broken ... compact! Rubbing alcohol (I used a 96% one) and something to transfer small amounts of this into the pan (think pipette/syringe). You could also use something less precise if you're not clumsy like me. 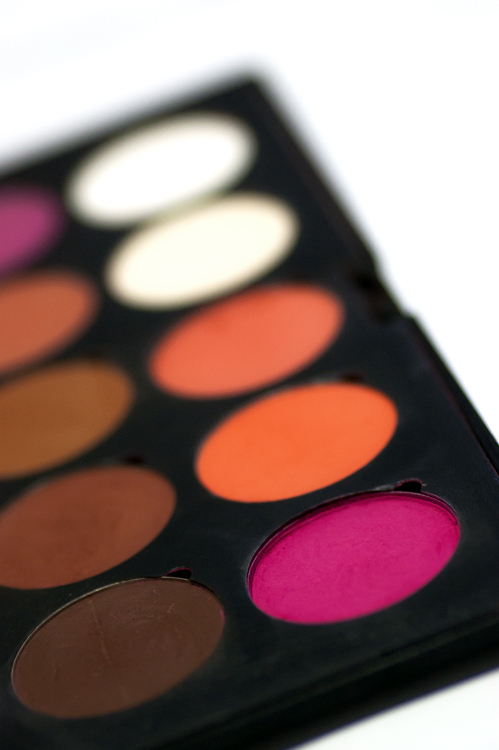 Use a small, thin instrument to mash up any large chunks of product, so that you're left with something as close to a loose powder as possible. I'm using the tweezers shown below to do this, but you can use anything similar you have lying around. Carefully drip/pour some of the alcohol into the pan, using your spatula to mix it together with the loose powder. Keep doing this (very slowly, if you don't want things to get messy), until the substance becomes kind of pasty and goopy. You want to try to keep the amount of alcohol you use to a minimum, because then it won't take as long for all the alcohol to evaporate, and it will make the end result even more flawless. However, don't worry if you add too much, it won't change anything about the quality of your final product. Now, lift the pan slightly and very gently drop it a few times. This will make sure that the goopy substance will get a supersmooth surface, ensuring that your fixed compact will look as good as new when finished. Patience :) All that is left to do is wait for the alcohol to evaporate. Just to be sure it's all gone, leave it to dry overnight. Nobody wants to end up rubbing alcohol in their eyes. So there's your end result! Quite convincing right? The consistency didn't change at all, it's still as soft and pigmented as all the other blushes in this palette. I hope you found this quick trick helpful! My first tutorial is coming soon, so stay tuned for that, and I hope to see you at my next blogpost! wow, this is awesome! never knew that.